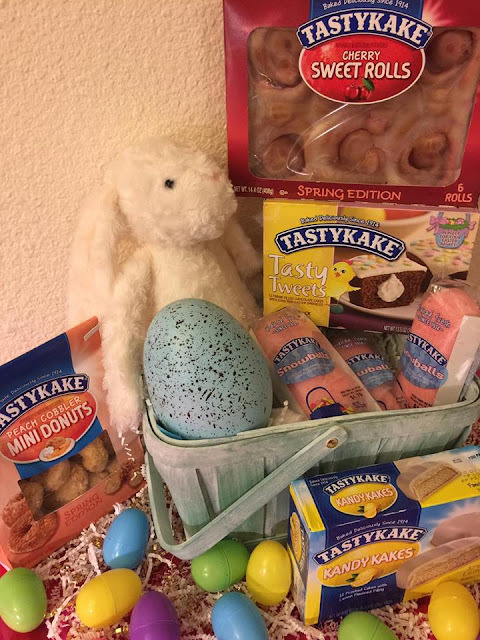 Popular Product Reviews by Amy: Tastykake brings us Spring Edition and Easter Offerings! Tastykake brings us Spring Edition and Easter Offerings! 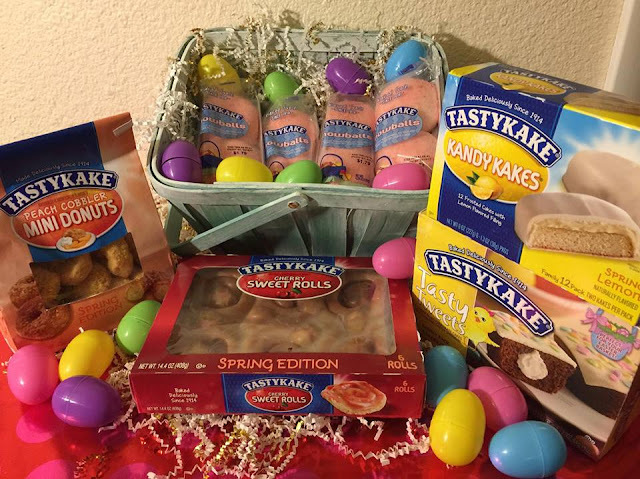 Tastykake’s new snacks are the perfect additions to a springtime picnic in the park an Easter egg hunt or a grab-and-go snack anytime. Spring is the season of rejuvenation, so why not energize your snack game with Tastykake’s new treats? Tastykake's Spring Edition and Easter Offerings are perfect for this time of year! 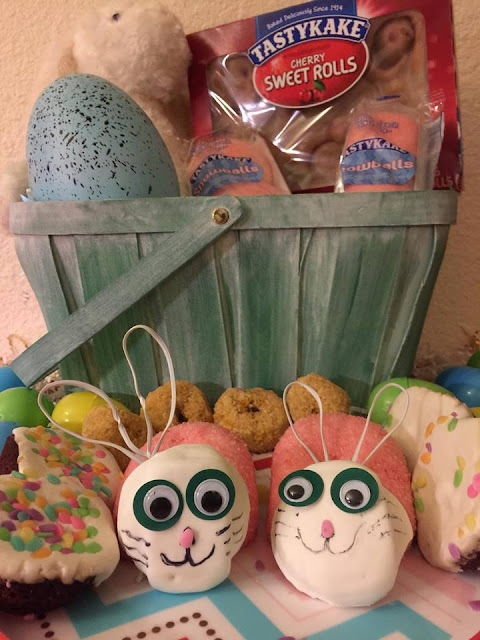 I will be serving the Spring Edition Cherry Sweet Rolls and Peach Cobbler Mini Donuts on Easter Morning with coffee to start the days Annual Egg Hunt! 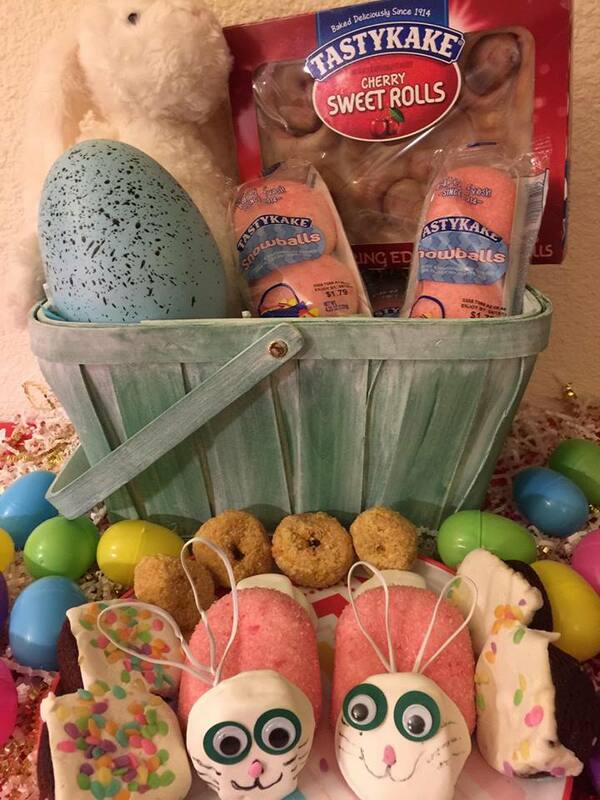 I am putting the snowballs tasty tweets and kandy kakes in the kids Easter baskets. I love that they are individually wrapped and just right for snacks on the go, in the car, at the park, waiting for the bus and a fun after school snack. I love that they are always fresh and moist and I can count on it!